I thought about going into Manhattan yesterday morning to be at “ground zero” at the moment of the 12th anniversary of 9/11. But the more i thought about it, the more i realized the image makers combined with the people who suffered real personal loss would make the experience unworkable for me. Though you would never know it from listening to the US media, much of the Middle East viewed these attacks as self defense against a US regime which was running over the region in a fashion mostly invisible to US Americans. 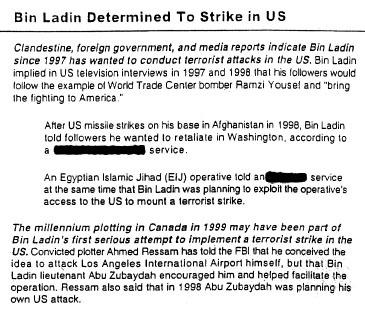 It was not a surprise because then president Bush II got the Aug 6, 2001 Intelligence briefing which sited that Osama was determined to strike within the US. This was just 5 weeks before the World Trade Center (WTC) attacks. Real people died in the 9/11 attacks. Also importantly, it set the 8 million plus people of NYC (and the about 1 million of Washington DC) into a heightened sense of anxiety and fear. The damage from these attacks were massive. So was the backlash after them. The anti-globalization movement was in full swing following the 1999 failed WTO summit in Seattle. In Sept 2000, over 100K protesters came to the World Bank/IMF meeting in Washington to protest the dangers and injustice of globalization. From an organizer’s perspective, this was, for me, as powerful as the lightning start of the Occupy Movement. Globalization is an organizer’s nightmare of an issue. There is no sound bite to describe it, it is inherently complicated and it has many different layers of problems embedded in it. These range from corporate takeover of decision making, to anti-union and anti-environment national law circumventing thru international treaty, to development banking shenanigans, to the robbery of the global south by rich countries, to disruptive trade agreements. So every citizen activist who gets a mic stuck in their face for 7 seconds has an impossible task. The government backlash and people’s own sense of paranoia crushed this movement. Add to that the draconian restrictions and police state enabling legislation found in the Patriot Act. The WTC attacks were also the justification for the illegal wars in Afghanistan and Iraq. It also emboldened the US domestic spying program of the NSA. 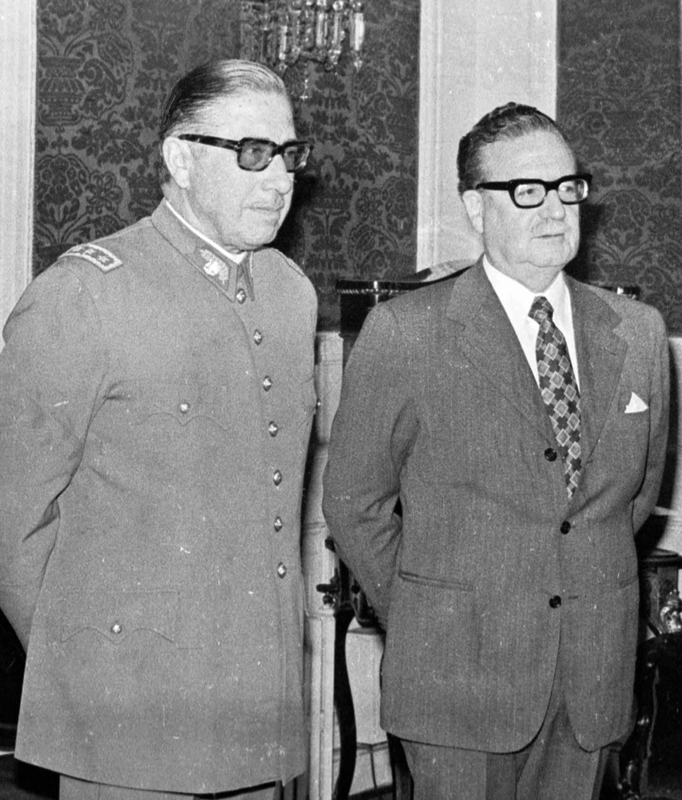 September 11 is also the date 40 years ago that the Nixon administration supported Augusto Pinochet’s killing the democratically elected president of Chile, Salvador Allende. Declassified Top Secret files indicate that this was one of the US’s many violations of international law. Pinochet killed over 3,000 people and tortured nearly 30,000 according to extensive reports. This is enough depressing history. On this historic day the US stands at the edge of war with Syria. What is not new, is that this attack would not have the support of the UN Security Council and thus would be in violation of International Law, like the Iraq and Chilean attacks. [It is also an international law violation to threaten an attack on another country without Security Council approval, something the US has been doing for weeks.] What is even more important and shocking is that Obama may well not even be able to get the US Congress to agree on these attacks. Would he go forward anyway? We may never find out because the Russians have come to the political rescue proposing that Syria give up its chemical weapons. Syria has agreed (admitting for the first time it even has these weapons). Obama requested a delay in the congressional vote on the resolution to bomb Syria, in time to avoid potentially embarrassing votes in both chambers. It is worth noting that the US used chemical weapons extensively in Vietnam. US-sprayed Agent Orange between 1962 and 1971 is responsible for killing and maiming 400K people and inducing birth defects in 500K Vietnamese children. It is also worthy of note that the US is not pressing Israel to give up its chemical weapons stores. Israel has signed the chemical weapons treaty, but not ratified it and thus technically is not bound by it. So before you wave a flag to commemorate the death of victims of a terrorist attack a dozen years ago, it would be good to reflect on the US’s own illegal and immoral attacks around the globe. Wow. This may be the most powerful commentary by you I’ve ever read. I can’t find fault with anything you wrote. You summed up my thoughts precisely. Thank you. Sharing. I would enjoy this piece more with more referenced fact and less propoganda. Agent Orange was designed and deployed as a defoliant to deprive the North Vietnamese/VC of cover near US operations. It was never designed or deployed as a “chemical weapon”. 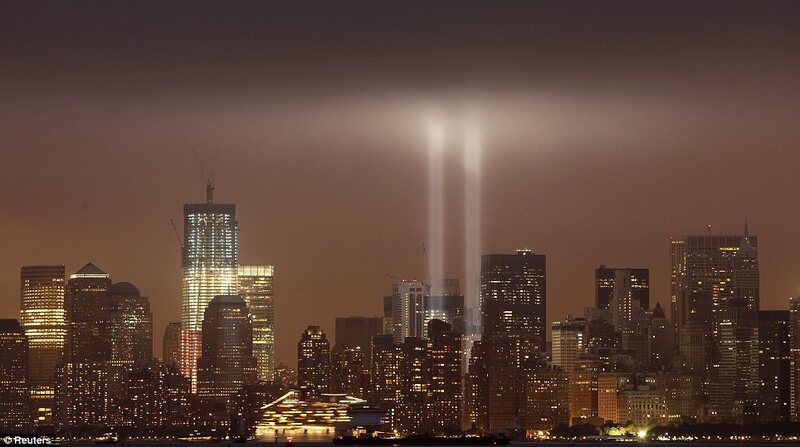 The 9/11 attacks were undoubtedly the most brilliantly effective use of resources in the history of armed conflict. That our government has now sacrificed 6,700 of its citizen soldiers and spent 1.5 trillion dollars to avenge the loss of the 2,977 victims of 9/11 is clearly a greater tragedy. The idea that you can dump thousands of tons of poison that then kills hundreds of thousands of people and say “oh, we just thought we were going to kills some plants, we never meant to hurt anyone” while simultaneously dropping tons of bombs on them is an indication that you have taken someone else’s propaganda a bit too seriously. Monsanto most likely knew full-well the toxic effects of their product on humans. If not, they–with the approval of our military/government–used an entire population as guinea pigs, without their knowledge or consent. That might not technically violate the terms of the chemical weapons ban, but it’s wholly immoral nonetheless. But I totally agree with you that it’s also immoral to take action that’s responsible for the deaths and maimings of tens of thousands of people and the destruction of entire nations to avenge the deaths of a few thousand. That’s certainly not a slight against the victims of 9/11, but I certainly don’t want the government killing people in my name in retaliation for my murder. Same as my feelings on capital punishment. Reblogged this on Well Behaved Women Rarely Make History. Estimates of total South Vietnamese civilian deaths by all causes range wildly from under 200,000 to over 400,000 from 1954 to 1975. The most qualified assessor of the biased cesspool of statistics concerning war deaths is R.J. Rummel, Ph.D., who has spent his distinguished career analyzing them. He estimates that the North Vietnamese army and the Viet Cong killed 164,000 South Vietnamese civilians during the war and that the South Vietnamese killed 50,000 of their own civilian population. Anyone claiming Agent Orange “is responsible for killing and maiming 400K people and inducing birth defects in 500K Vietnamese children” is directly quoting numbers pulled out of thin air by the government of Vietnam for propoganda purposes. That’s kind of missing the point, isn’t it? Let’s not play the numbers game: your government killed more of my people than my government did of yours. The point is that the current US concern over use of chemical weapons (located strategically in the middle of a key oil region) is hypocritical. The US Military sprayed 20 million gallons of Agent Orange on Southeast Asia and refused to admit till decades later it was toxic to humans. More importantly, the leftover dioxin still poisons the land and the people of that region to this very day, yet the US has never accepted responsibility for that damage. In fact, it denies that Agent Orange is responsible for diseases among that population, but it does admit that it’s caused similar diseases to American veterans exposed to the chemical. But the overall point is, celebrating 9/11 and justifying all manner of atrocities committed, ostensibly, in the name of those victims, is obscene. Furthermore, US intervention in Syria, especially as a go-it-alone operation, has far less to do with saving the victims of chemical warfare than it does with increasing the fortunes of those running the military-industrial complex. My only point was that the statistics dreamed up by the Vietnamese government concerning the mortality and health effects on humans by a product that was designed to kill vegetation was propoganda refuted by less biased sources. 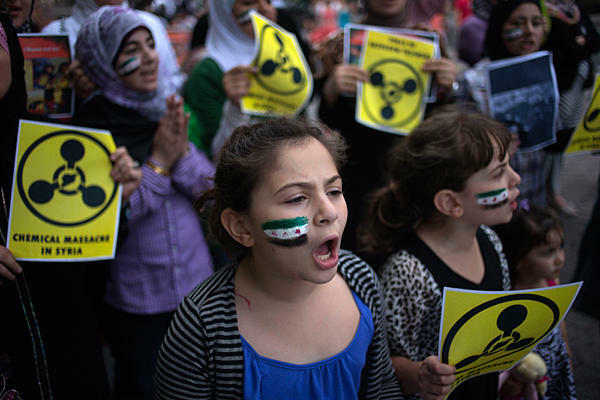 The sarin gas recently deployed in Syria is designed to kill people. As are the depleted uranium weapons used by the US in Iraq, whch continue with a high radioactive emission rate to this day. Do you mind if I pass your notes on to a few of my friends? i am always happy to have people repost stuff. Fell encouraged, thanks for asking but you need not again.